Victorian Village / Short North Huge Duplex! 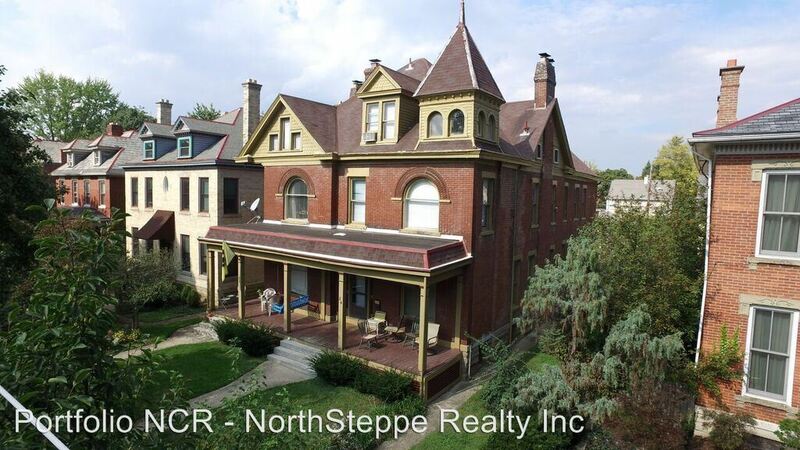 - Five bedroom duplex located in the Victorian Village less than a block from high street and just minutes from downtown or OSU campus. 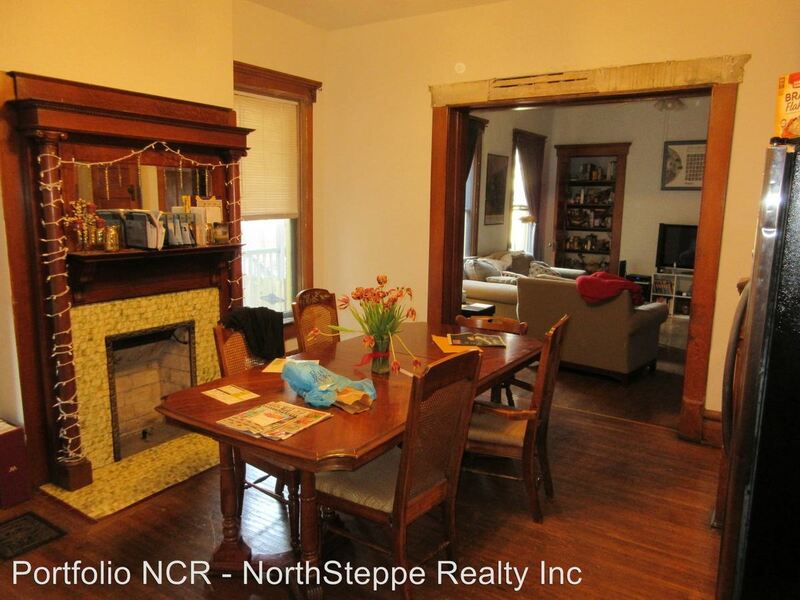 The duplex is equipped with hardwood floors and recently remodeled bathrooms. The kitchen has stainless steel appliances including stove/oven, dishwasher and fridge. High ceilings with Ceiling fans throughout the unit. Off-street parking available. Washer and dryer included! This rental is located and 1.32 miles from Ohio State University. The property has a Walkscore of 90, so you will be in walking distance of everything you'll need on a daily basis. This rental has many shops nearby. Coffee shops in the area include Stauf's Coffee Roasters, First Watch, Plank's Cafe & Pizzeria. There are a number of markets in the area include Whole Foods Market, Giant Eagle, Kroger.